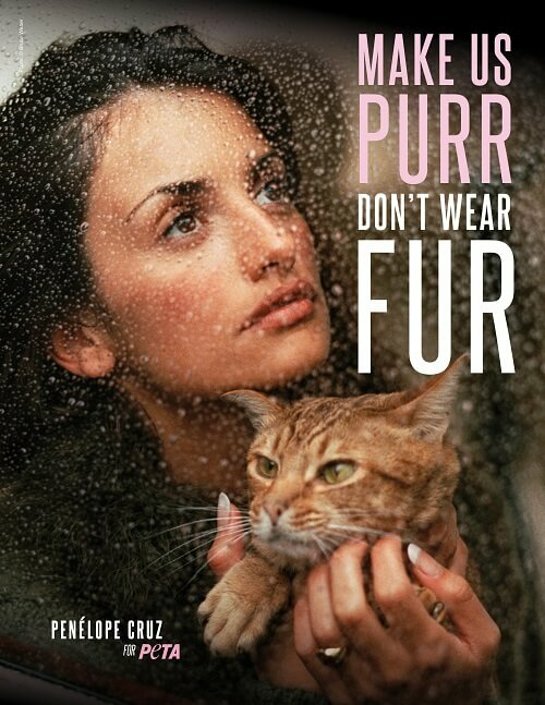 The ad, released just in time for the busy Christmas shopping season, follows recent commitments by top fashion designers and retailers – including Burberry, Gucci, Michael Kors, Diane von Furstenberg, John Galliano, and many others – to go 100 per cent fur-free. And Cruz, who fittingly nabbed an Emmy Award nomination for her role in the hit TV series The Assassination of Gianni Versace: American Crime Story as Italian fashion designer Donatella Versace – who also just banned fur from her brand – is thrilled to see such positive changes being made in the industry. 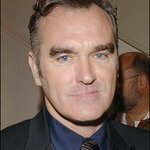 “Finally, so many designers are going fur-free, and I’m looking forward to the day when no animal is caged or trapped and killed for fur,” says the actor, who appeared in an anti-fur ad for PETA US in 2012. As revealed in PETA’s video exposé, animals on fur farms in China – the world’s largest fur exporter – spend their entire lives confined to cramped, filthy wire cages without access to adequate food or clean water before they’re electrocuted, gassed, or poisoned. Others are caught in steel-jaw traps – which slam shut on their legs, often cutting to the bone, causing excruciating pain. Some attempt to chew through their own limbs in order to escape. If trapped animals don’t die from blood loss, infection, or gangrene, trappers strangle, beat, or stamp them to death.